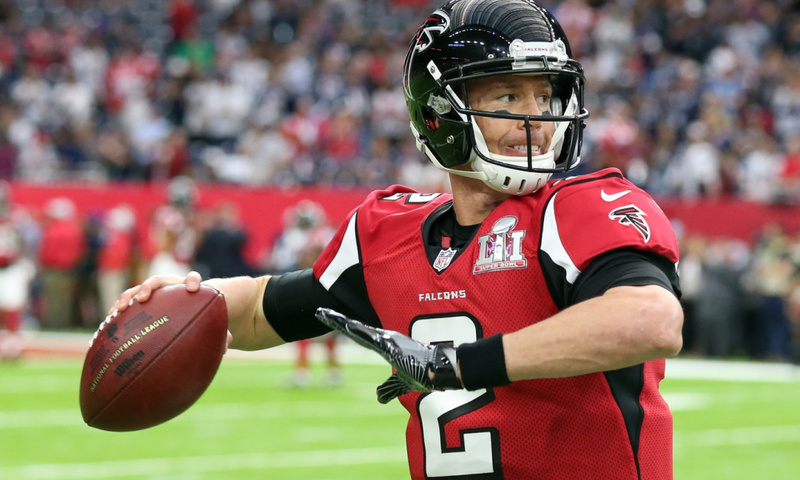 We’re back with another edition of Value Plays for this week’s NFL slate! This column hasn’t been in action for the past couple slates because I was helping Josh Collacchi with the Move The Chains article, which hit on a lot of solid players. If you’d like to hear my thoughts on the slate overall, be sure to give the RotoCurve podcast with myself and Adam Pfeifer a listen sometime this week. Let’s get to work and figure out which values are going to help us pay up for the studs and which values to potentially avoid on this massive slate. You can certainly argue that Rain might be best served as GPP instead of cash, but it’s hard to find a much better value not named Andrew Luck in the sub-$6,000 range at quarterback this week. The Packers have allowed just a shade under 3,000 yards passing already and one of the main reasons that they look like an average matchup is they have given up the 12th fewest touchdown passes in the league. With the exception of last week against the Ravens when they were on the field for just 20:21, the Falcons have attempted at least 34 passes for nine straight weeks. If you give Ryan that many attempts against a defense that is giving up that many yards, he’s finding his way to value for sure. Ryan is eighth in touchdown passes and is only three outside of being in the top five. Even on the road, he’s averaged 21.5 DK points which would be about 4x return. There is a very interesting decision to be made with Samuels. As of this writing, I would expect him to be one of the highest owned players on the slate. He’s part of the fourth highest scoring offense in football and James Conner had a huge workload before he went down. Even with a split with Stevan Ridley, I think Samuels touches the ball around 12-14 times. However, I do think that is the max he gets. There is a very reasonable scenario where Ridley winds up scoring the touchdown and vulturing points from Samuels. In addition, Pittsburgh already leads in passing attempts. The Raiders are giving up the second most rushing yards in football but it’s just the fact that we don’t know what the roles are definitely going to be. I will likely eat the Samuels chalk in cash, but I do think there’s a case to be made in fading him in GPP or playing Ridley as a pivot. Among the running backs under $4,000, Jackson is actually my favorite. Anthony Lynn is talking openly about how Austin Ekeler is wearing down and they need to get Jackson more work. I don’t think the chargers let Melvin Gordon play because they still have a game left against the Chiefs that leaves the division and a bye week for the playoffs within play. They should be able to mash the Bengals at home without Gordon, so Jackson could be in line for near 15 rush attempts. He approached 90 total yards on single digit touches against a good run defense last week and the Bengals are dead last in rushing yards per game and have surrendered 16 touches. If you played Phillip Lindsay last week, you know what kind of outcomes are possible. I will never talk you out of Chris Godwin because as the other Adam has been saying since before the year started, it is indeed Chris GodwinSZN. However, since Godwin is bound to be popular in a high total game and coming off a big performance of his own last week, take a look at Adam Humphries as well. He gets to run in the slot almost exclusively and that means he’ll see plenty of P.J. Williams. You know, the Williams that gives up a 129.2 passer rating and six touchdowns on 49 total targets. Humphries has cleared double digit DK points in six of his last eight games and Jameis Winston loves him. He’s a direct pivot off of Godwin this week and has the exact same range of outcomes. One of the more interesting ways to leverage the field this week might be to spend up on multiple star running backs and eschew the value plays. If you choose that route, you need more cheap receiver help and Ellington is waiting there with his 9-12 DK points at a very low price point. Since the Lions receivers have been ravaged(pour one out for Marvin Jones, Pfeifer), Ellington has boasted a 25 percent target share in his three games so far. Kenny Golladay faces a stiff challenge in Patrick Peterson on the other side, which could funnel even more work towards Ellington. He’s not a game breaker of any sorts, but he’s the perfect DK receiver and only needs a simple 12 points to hit 3x. His price hasn’t moved enough to make him unplayable. With Greg Olsen being out for the season, the Panthers turned to Ian Thomas last week. He was on the field for over 75 percent of the snaps so they have full confidence in the athletic rookie. At under $3,000, you can do a lot worse than a player who saw five targets in a partial game. The positive snaps correlated with a better performance as Thomas caught all five of his targets for 46 yards. That would be solid on any day, but know Thomas finds himself in a matchup against a Browns defense that has already given up over 70 receptions, 700 yards and six touchdowns to the position. Olsen had a 13.3 percent target share while active and even if Thomas sees most of that, he’s a worthwhile investment.